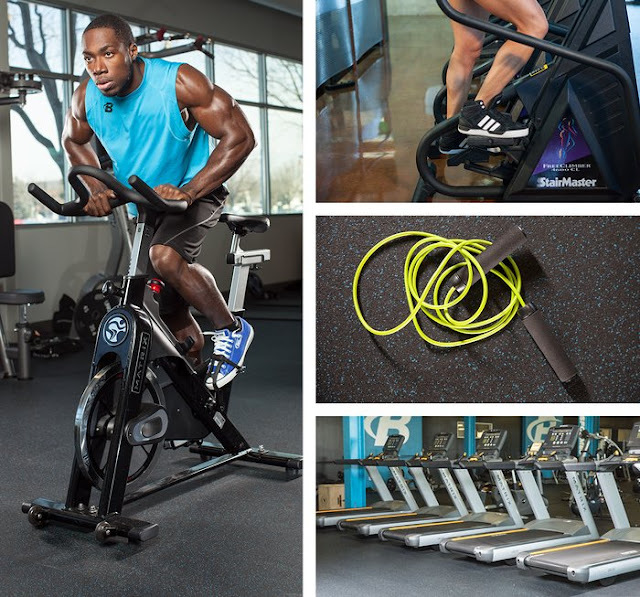 Home / WELLNESS / Are you ready for the hottest fitness trends for 2019? Are you ready for the hottest fitness trends for 2019? More than ever before, physical and mental fitness are high on the agenda for general public. It's not just about how muscular you look, the importance of holistic wellbeing has grown exponentially. 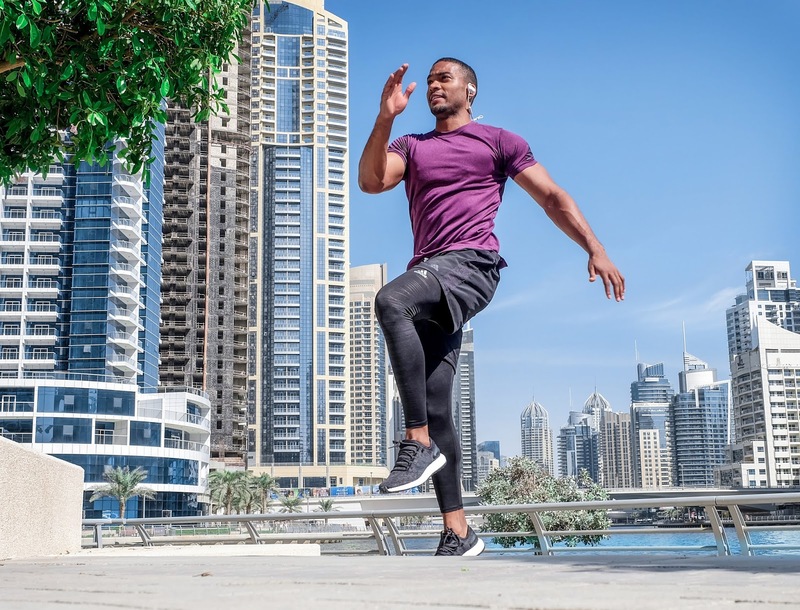 As we wrap up 2018 and get ready for 2019, Nextatlas, a technology company that uses artificial intelligence (AI) to spot trends before they become mainstream, has identified 5 major fitness trends that are due to become more popular in 2019. According to Mario Coletti, UK Managing Director of Nextatlas, “The continued focus of well-being and mindfulness will evolve next year, showing people’s strong desire to take a holistic approach to fitness, whilst protecting both the body and mind. In particular, low-impact exercise and a focus on recovery will play a critical role in workouts in 2019, particularly through modern classes, such as Barre. Active Recovery Workout - new and traditional practices that focus on body awareness, recovery, and healthy mind-sets are emerging across the UK and USA. Low Impact Exercises - there has been a slow move away from high-intensity workouts this year, which will grow into 2019 towards more considered and mindful exercise, such as LISS (low-impact steady state) and HILIT (high-intensity low-impact training). 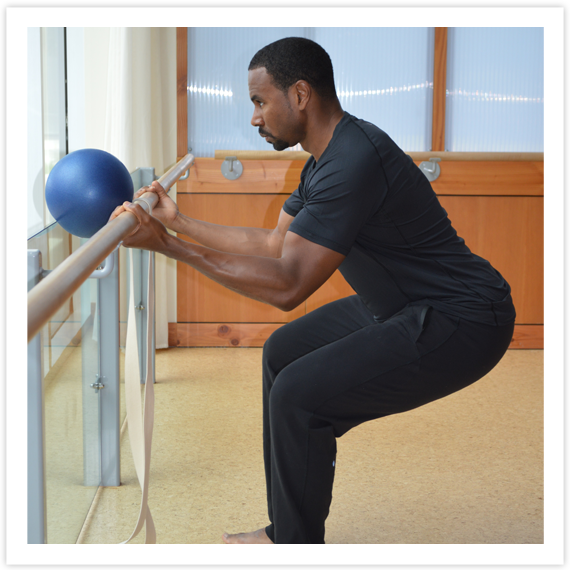 Barre Workouts – following on from this, Barre focuses on improving core strength and enhancing flexibility by performing isometric exercises and small movements. 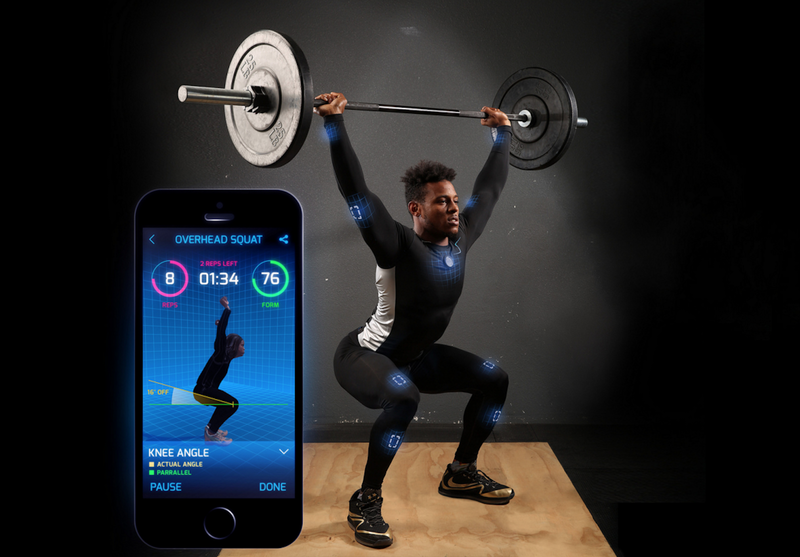 Smart Clothing - from biometric measurement for an enhanced workout, to self-regulating materials that adapt to temperature, consumers will increasingly turn to wearable technology to enhance their workouts.